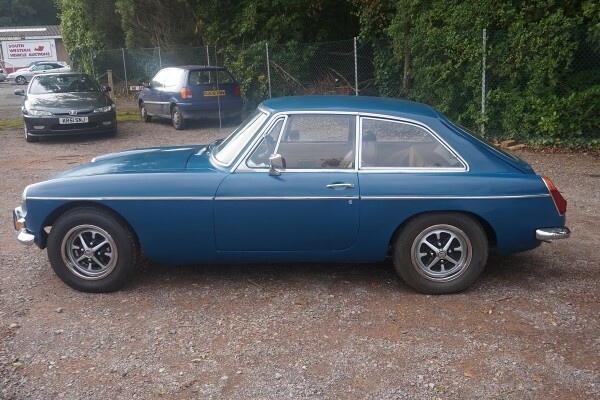 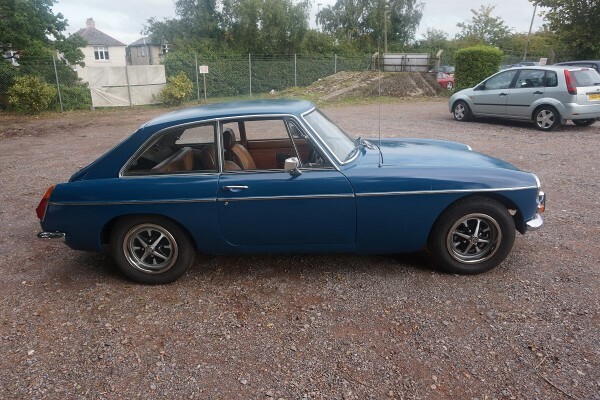 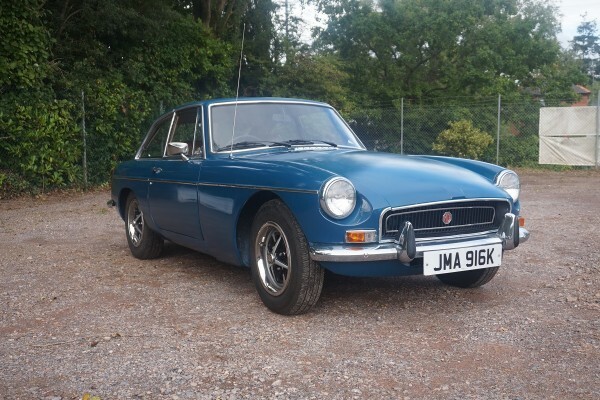 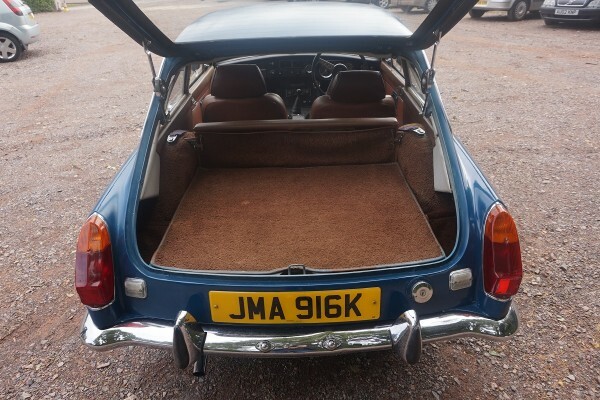 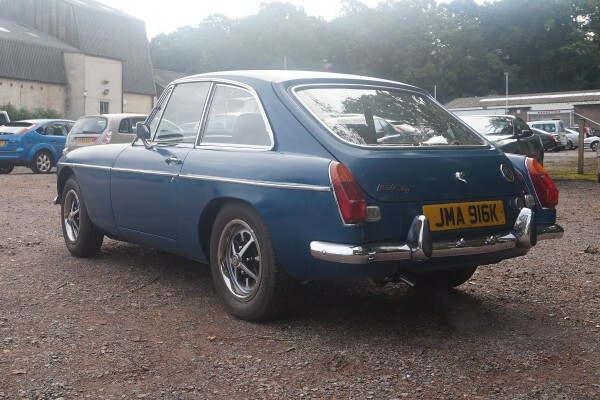 This 1972 chrome bumper model MG B GT has been owned by the vendor for the past 2 years. 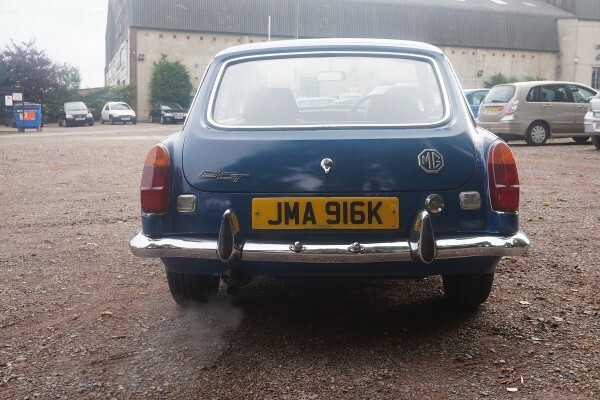 This is a very solid car but we think it is let down by the paintwork so it does require a respray. 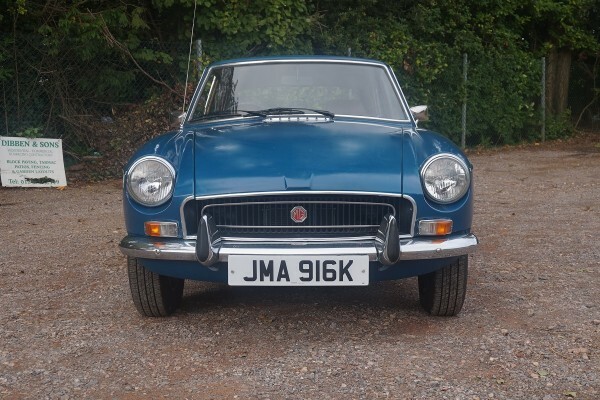 Has been re- registered with an age related number. 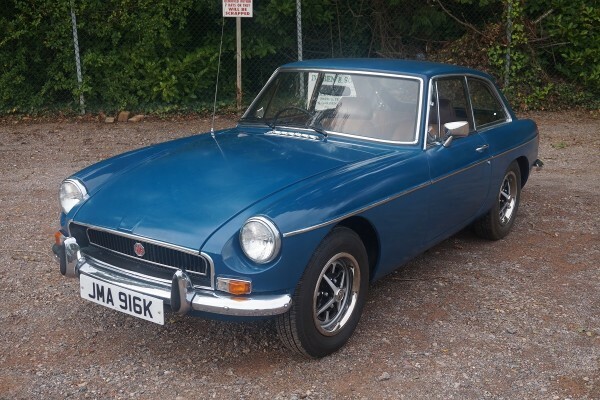 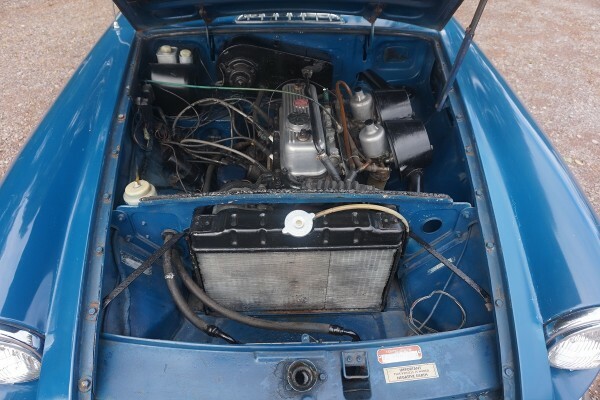 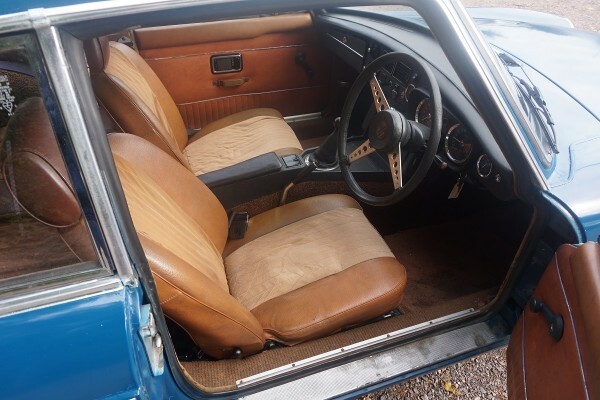 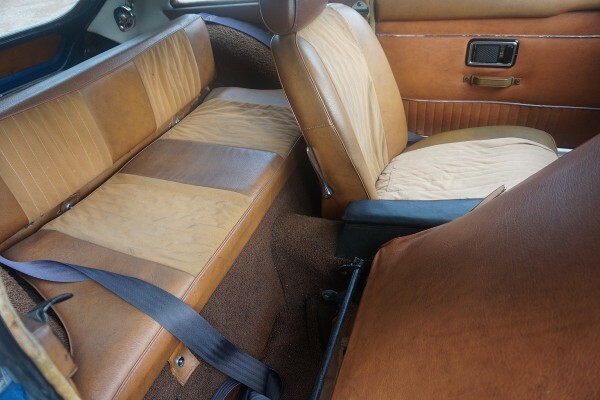 History file includes current logbook and MOT, a heritage certificate and some invoices.